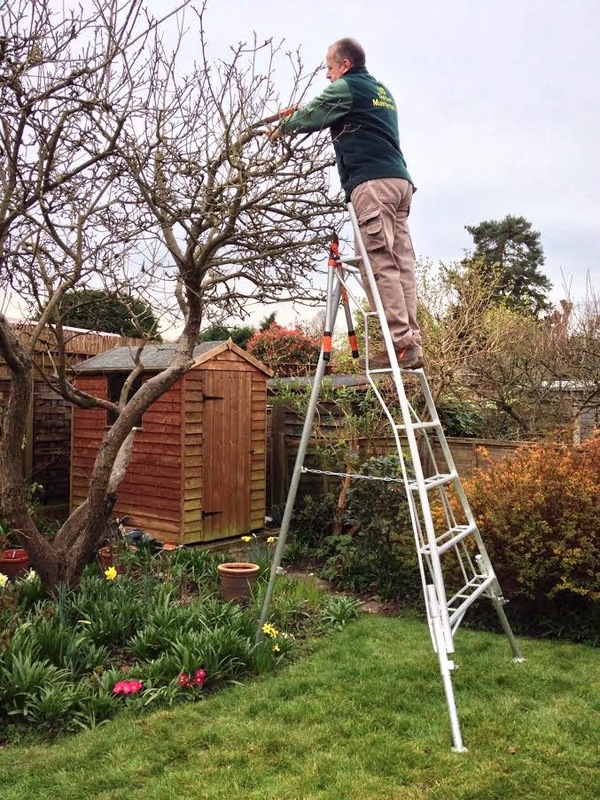 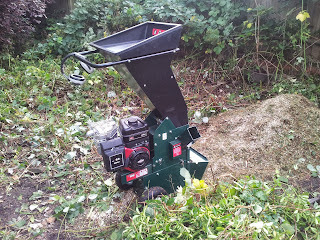 An Ed’s Garden Maintenance Operator sent in this photograph of his most recent purchase – a tripod ladder. 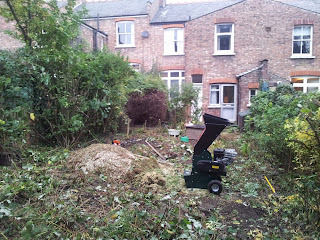 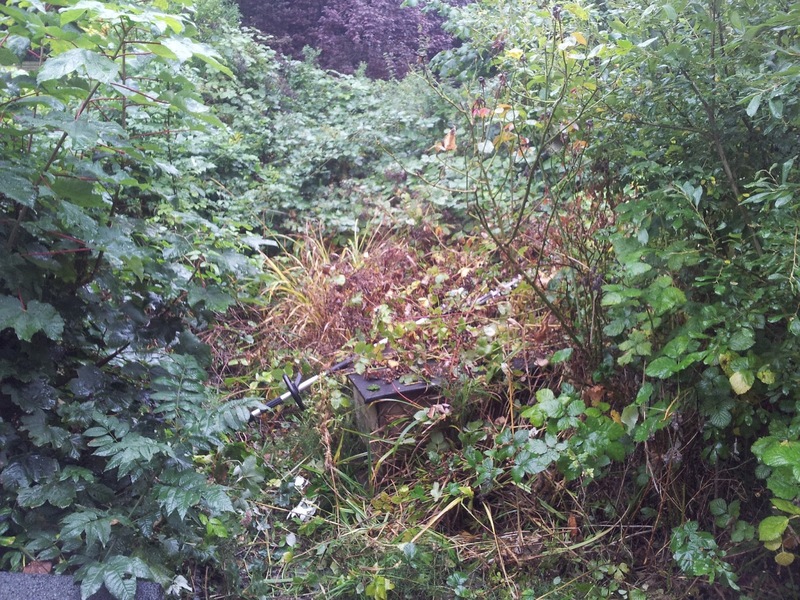 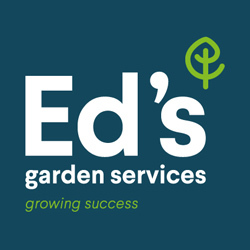 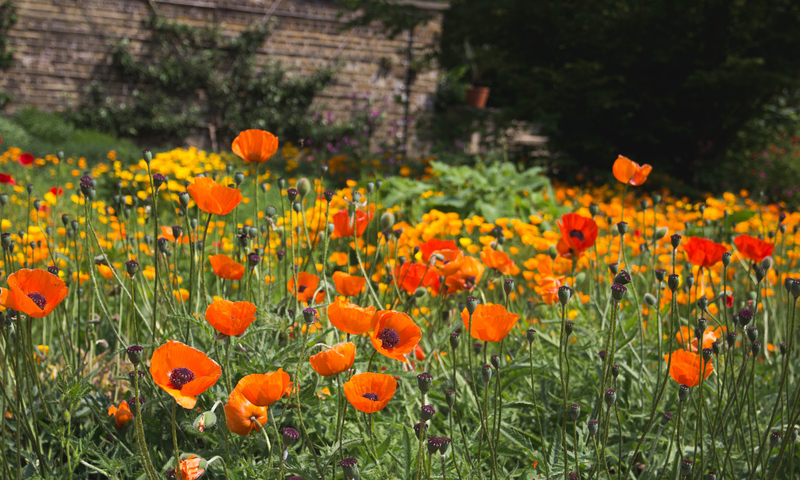 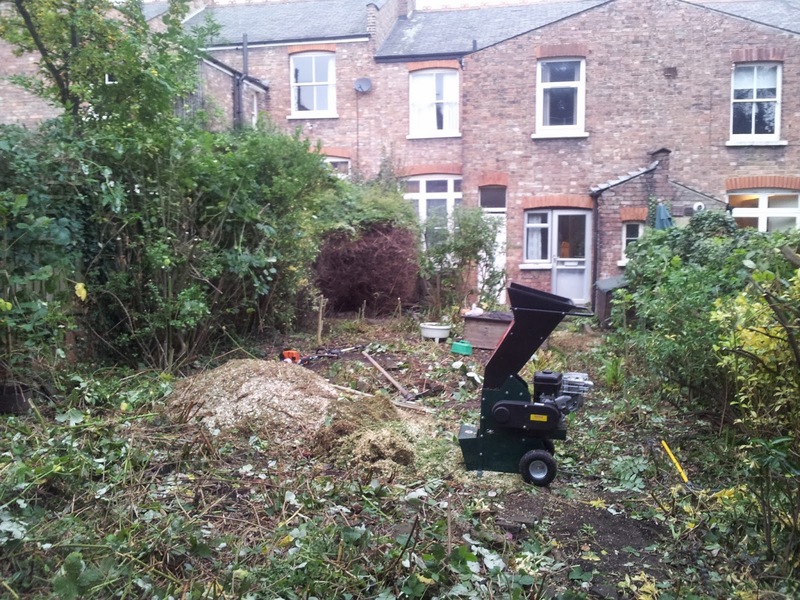 Please contact Ed’s if we can help with your regular garden maintenance needs or a one off tidy up. 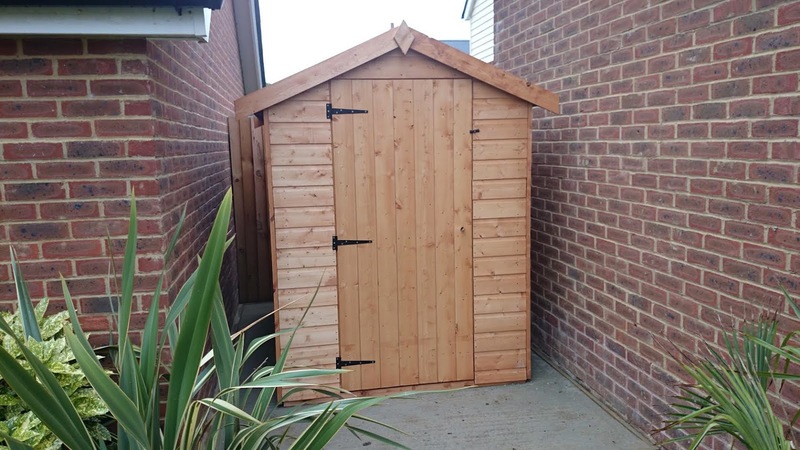 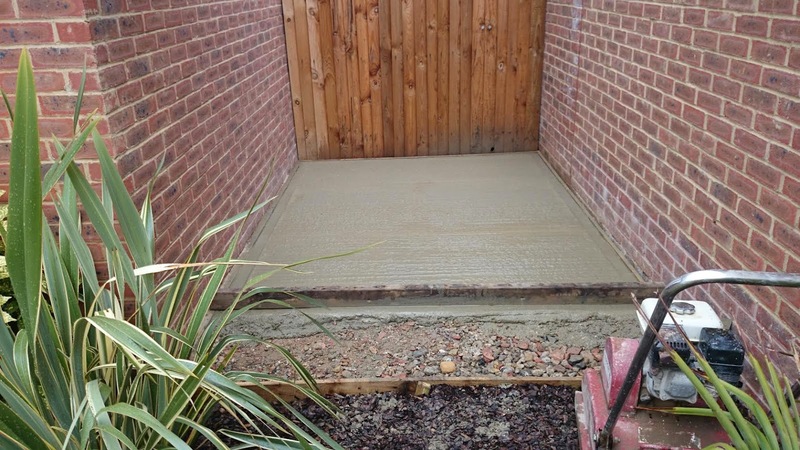 We offer free no obligation estimates and pride ourselves on being prompt, reliable and efficient. 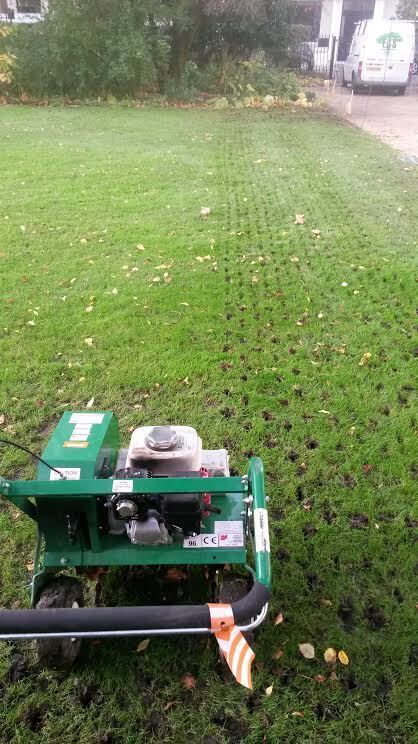 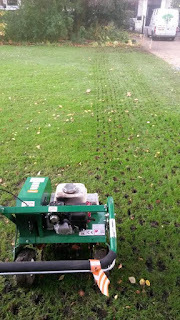 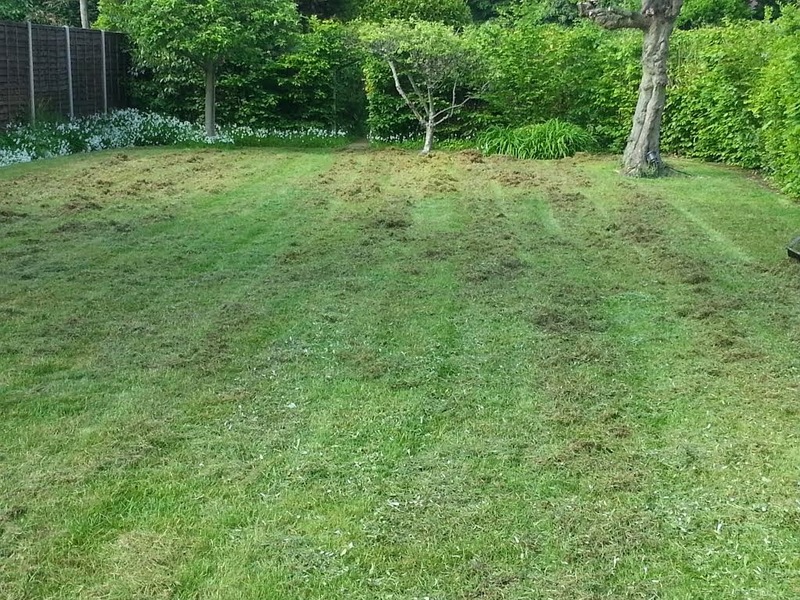 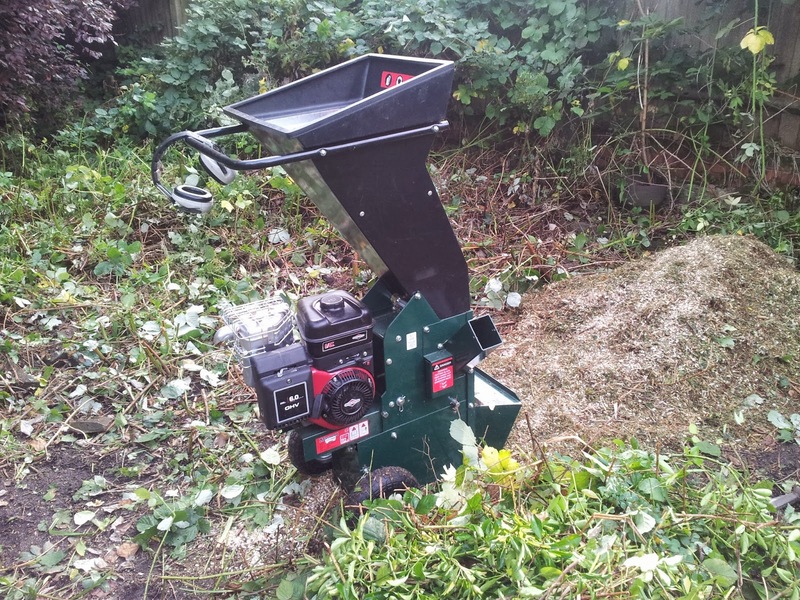 Ed’s Garden Maintenance Operator Neil Collis who covers the Sevenoaks area enjoys scarifying lawns and sent in these photographs. 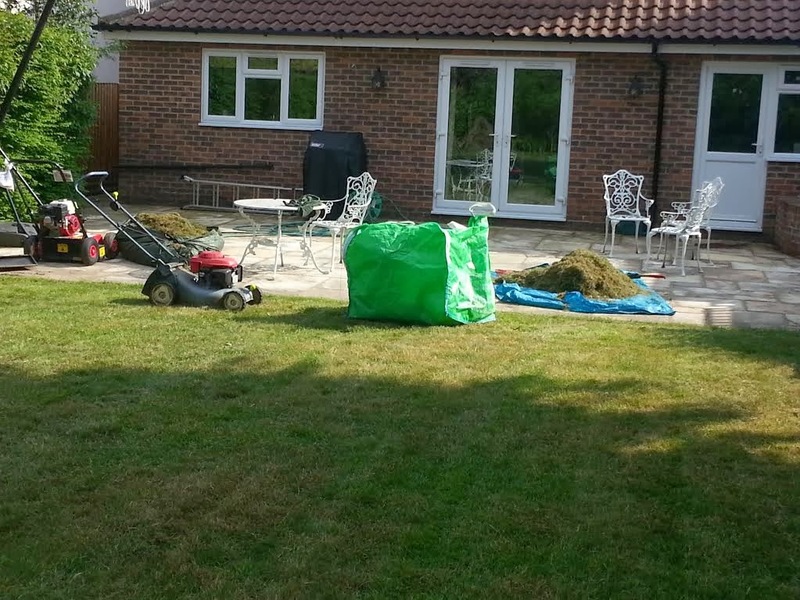 Neil said “as the ground starts to dry out now is the time to start thinking about lawn preparation for the summer.” Please contact Ed’s Garden Maintenance for your lawn maintenance needs.